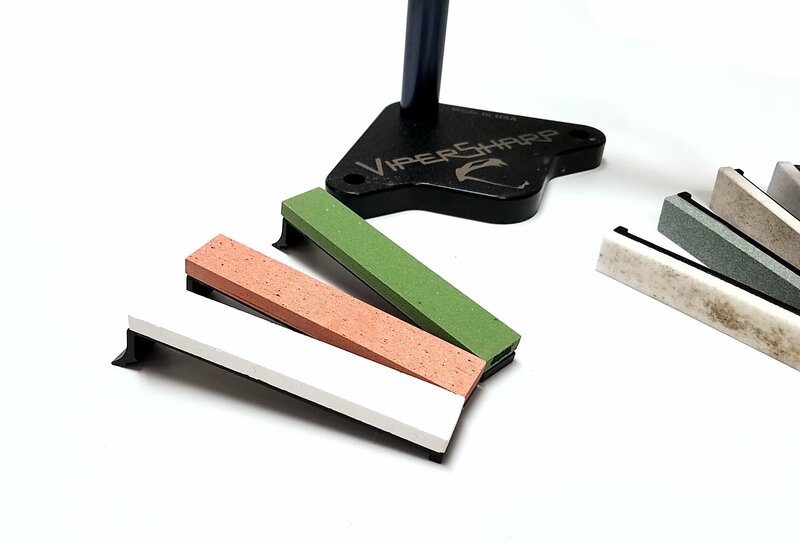 All 3 grits in one set for the ViperSharp ceramic 3/4″ stones. 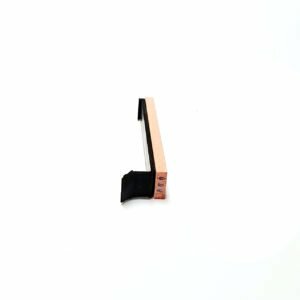 This set includes all you need to get a fine edge on your EDC blades or kitchen knives. 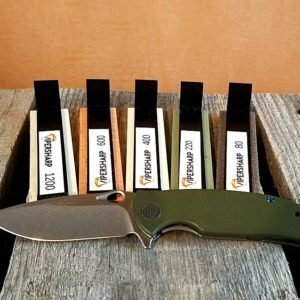 The 220 is an aggressive enough stone for most blades to get your knife to a good cutting edge. 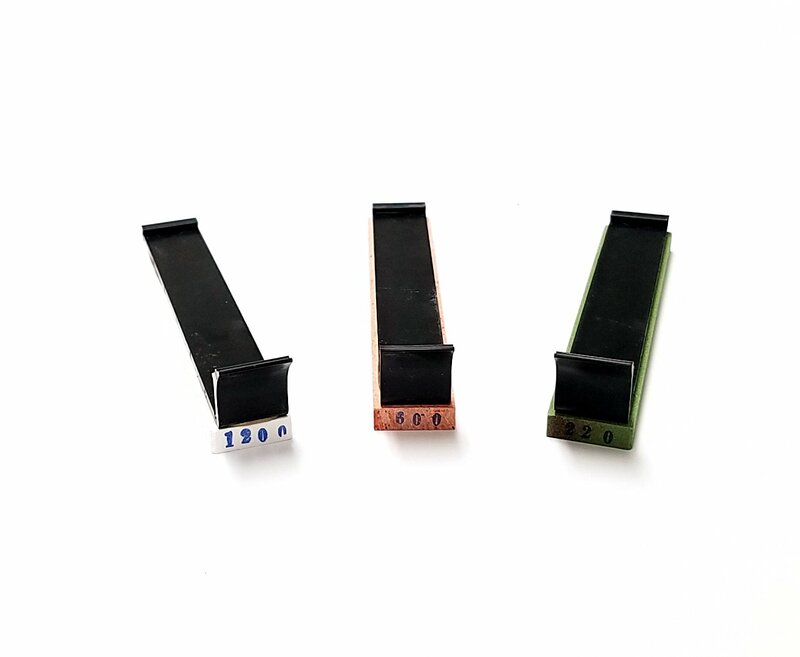 Take it a step further with the 600 grit and your edge becomes finer. Then you can finish it off with the 1200 grit stone. Each stone is color coded so it is easy to tell which grit you need to move to next. These stones are made to a precision specification in size and grits. Soaking the stones in water prior to use will offer a better sharpening experience and then a dip in the water after use will clean them. There is no need for oil but it can be used if you prefer to sharpen with oil. 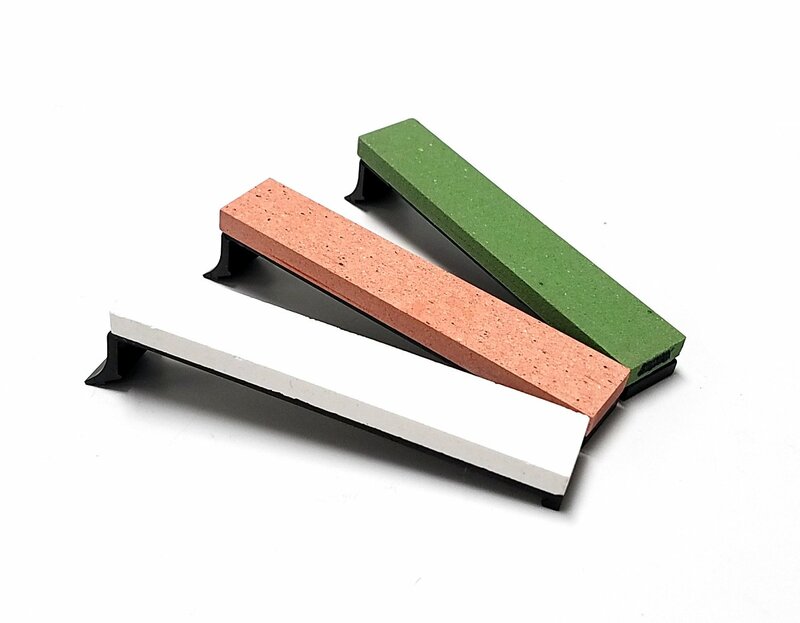 Get your hands on this 3 piece ceramic sharpening stone set for your ViperSharp today.